Follow live the evolution of the construction site of the new Maison Radio-Canada for which we operate as a consultant in scenographic and multimedia integration for production spaces. The visit of the Raoul-Jobin room is now accessible to everyone thanks to the 360° visualization of the place. 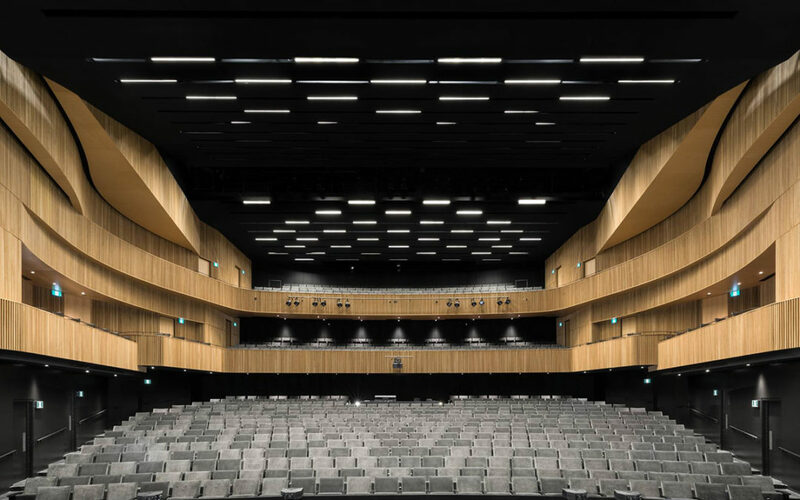 Click quickly on the link below and marvel at the beauty of this concert hall.